UNLEASH YOUR THERMAL PROCESS DATA. In most thermal process systems, information is trapped at the equipment level. Which doesn’t do you any good unless you’re standing in front of it. And by then, it could be too late. What if you could see what’s happening in your thermal process before you get to the equipment? What if you could get real-time alerts when key parameters are outside normal limits?  And what if you could track historical data over time to more easily identify when and why something happened? 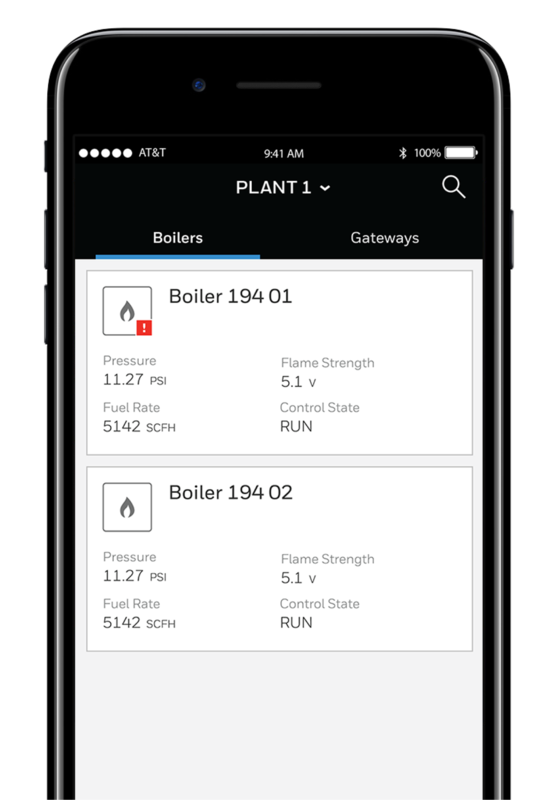 With Honeywell Connected Plant Thermal IQ, you can. REAL VISIBILITY. DELIVERED IN REAL TIME.  Developed by the thermal process experts at Honeywell, Thermal IQ is a remote monitoring solution that securely connects your combustion equipment to the cloud, making critical thermal process data available anytime, anywhere, on any smart device. * With Thermal IQ, you can do more than enhance your thermal intelligence quotient – you can elevate your thermal insight quotient. Free your team from the burden of local equipment monitoring and unleash your thermal process potential – to drive unprecedented performance and productivity. 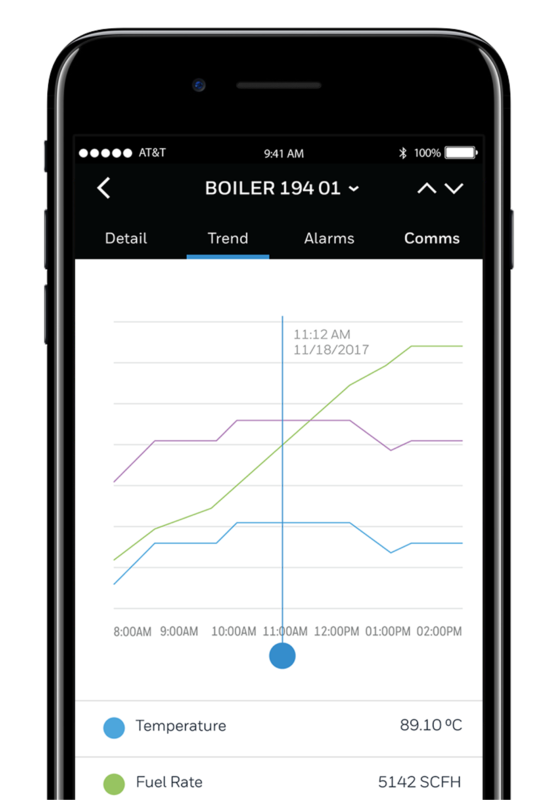 See real-time performance data and get alerts when key parameters are outside normal limits. Plus, you can view historical data to track how performance is trending. 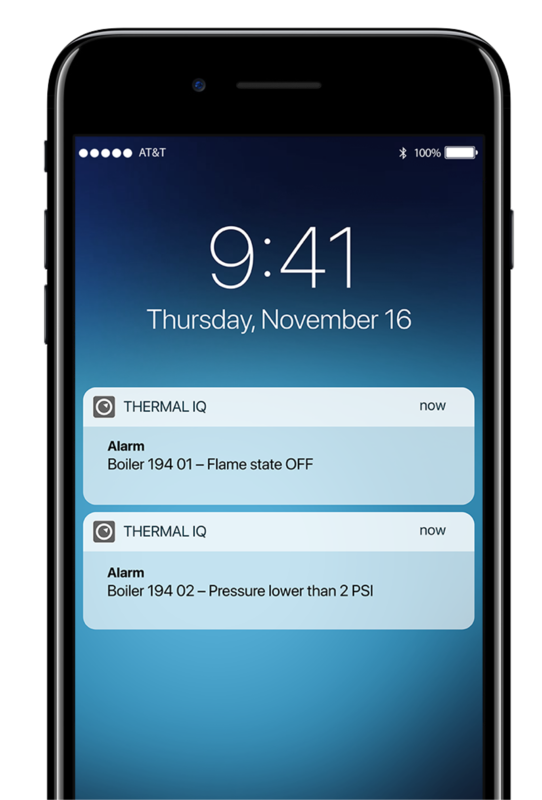 Thermal IQ connects employees at every level – from management to maintenance – with actionable information that can help drive smarter thermal process decisions.  Having the right information at the right time, you can get ahead of problems instead of falling behind them – minimizing unplanned downtime and maximizing uptime. Get critical alerts and notifications right on your home screen. See a high-level overview of each piece of connected thermal process equipment. 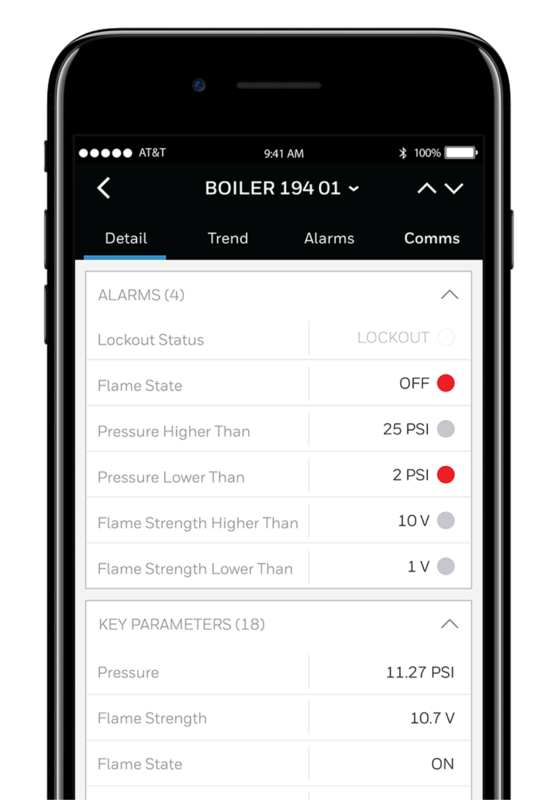 Drill down into each piece of thermal process equipment to see current alarms and status of key parameters. 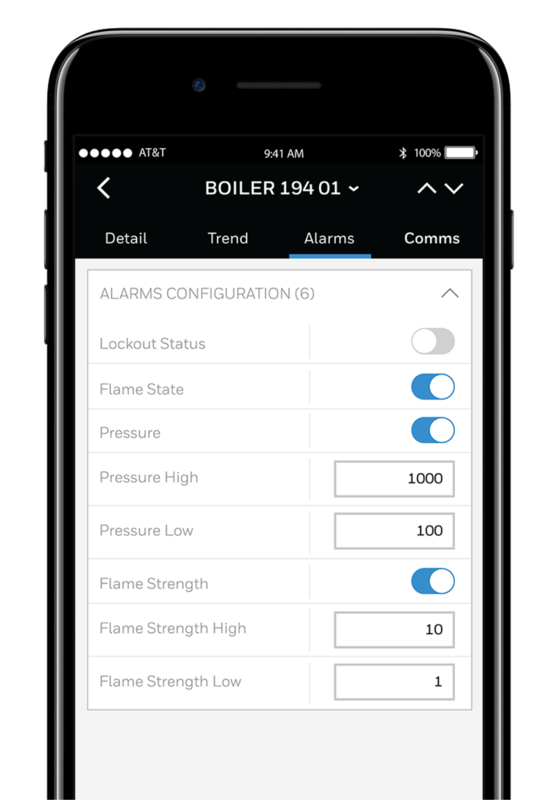 See which alarms have been configured with your system. Track historical data by day, week or month to identify trends and opportunities for improvement. Operator notices a production issue and calls maintenance, but can’t describe possible causes. Maintenance tech has to finish a task before traveling 30 minutes from another part of the plant. Technician arrives and diagnoses the issue, but doesn’t have the right tools/parts. Technician goes back to the shop for the right tools/parts and returns to make the repair. Maintenance and line supervisor get a water temperature alert. They use Thermal IQ to review current conditions and recent fault codes, determine a probable cause, and schedule a brief outage to make repairs. Maintenance receives a call that building staff are cold. Technician logs into the building management system and discovers the heater isn’t running, so they travel to the rooftop unit and diagnoses the issue. Technician then goes to the shop for the correct tools/parts and returns to the unit to make repairs. Heater returns to service, but tech must monitor the unit for 30 minutes to ensure no further problems. Maintenance gets an alert that the heat isn’t running. Technician uses Thermal IQ to review recent fault codes, identifies two probable causes, and grabs the correct tools/parts before traveling to the unit to make repairs. Technician monitors system condition from their smart device for the rest of the day while moving on to other tasks. The critical asset has been down for over 1 hour, and plant staff are struggling to identify the root cause. The staff are not able to describe the issues in enough detail for remote technical support. Nearest technical resource can’t get to the plant for 6 hours. The critical asset goes down, and a remote technical expert is contacted immediately. Expert uses Thermal IQ to review recent data, guides the local team through issue diagnostics, and repairs are made. Are you ready to unleash your thermal process data and elevate your visibility? Discover how to monitor, manage and maximize your thermal process equipment to drive smarter business decisions, minimize unplanned downtime and costs, and increase your plant safety. Contact us today!